At the beginning of the show Game of Thrones, we see Dany getting a gift from Magister Illyrio on her wedding day. 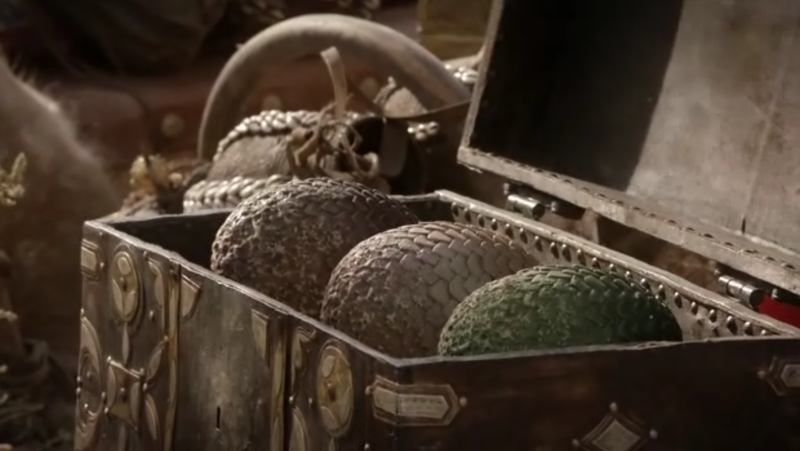 The dragon eggs that were birthed were said to have come from the Shadow Lands beyond Asshai. The eggs had turned to stone and were meant for decoration as they were still beautiful. It is believed that the person who gave the gift to Dany was working for Lord Varys who wanted to put Viserys on the iron throne. 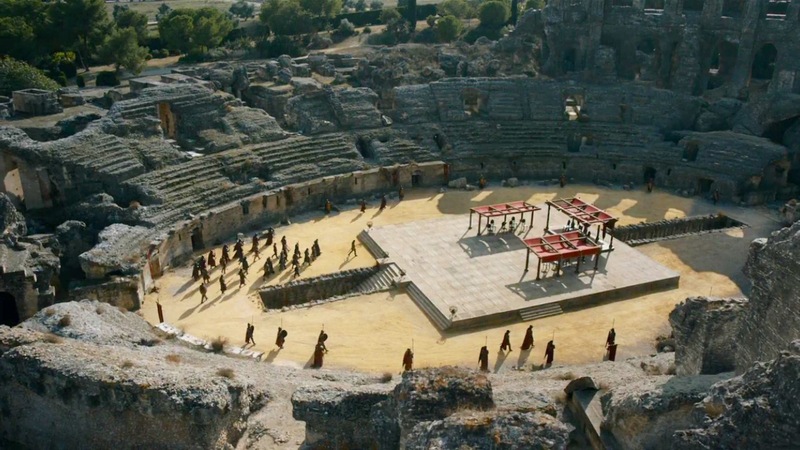 ‘Dothraki’ literally translates to ‘riders’. Horses are a huge part of the lives of Dothrakis as they are taught how to ride a horse very early. In the show, it is said that Dothraki can’t follow someone who can’t ride a horse which is why after Khal Drogo gets sick they leave him. The Dothrakis follow strength and nothing else and Danaerys proves her strength twice when she comes out of the fire unburnt. Also, her being a dragon rider is important for the Dothraki and it is why they respect her and follow her. An important part of the dragons in GOT is the concept of size. Dany mentions several times that a dragon is not a slave and it is true. A dragon will grow as big as the place that contains it so if it is always free it will never stop growing. When the dragons were inside the pyramid they didn’t grow much because they were kept locked in a confined space but Drogon was still free and this is why he is the biggest dragon. The dragons if kept free will always grow bigger in size and if kept caged they might never grow big. The earlier Targaryens did not understand the importance of keeping the dragons free because dragons also cause a lot of damage when left free. 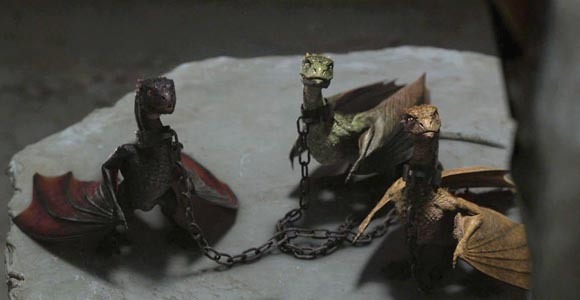 They built a dragon pit to keep their dragons imprisoned and turns out that their dragons shrunk in size because dragons if imprisoned, will grow smaller. The biggest dragon was Balerion the Dread who helped Aegon conquer Westeros but later the dragon pit was built and the dragons that were kept there never grew much and some were just the size of dogs. Dany’s dragons are quite intelligent and have strong intuitive abilities. Dany has taught them that humans can be food when she offers them the masters of Maureen. They understand humans can be eaten but still they don’t simply assume that Tyrion was food when he came to see them in the pyramid. This is because they can sense who is an enemy and who is a friend. They might not always be accurate but they are good. 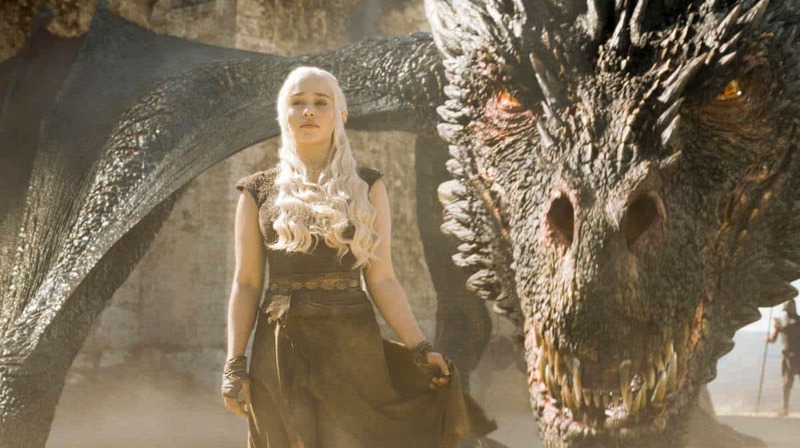 The word ‘Dracarys’ has been used a lot in the show by Daenerys as a command for her dragons. 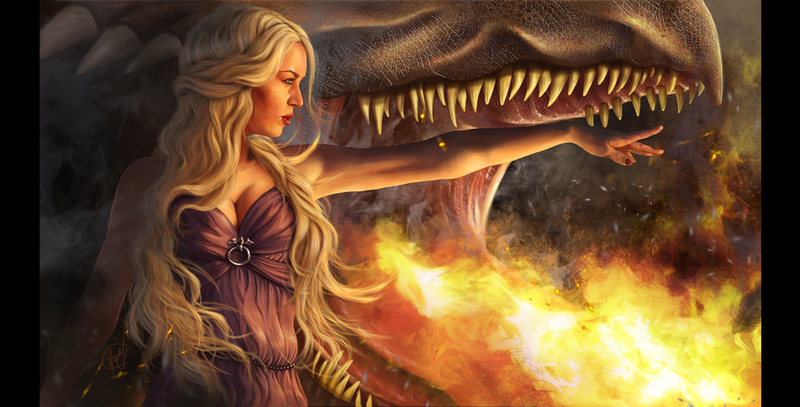 The word means ‘dragon fire’ in high Valyrian which is Dany’s mother tongue. 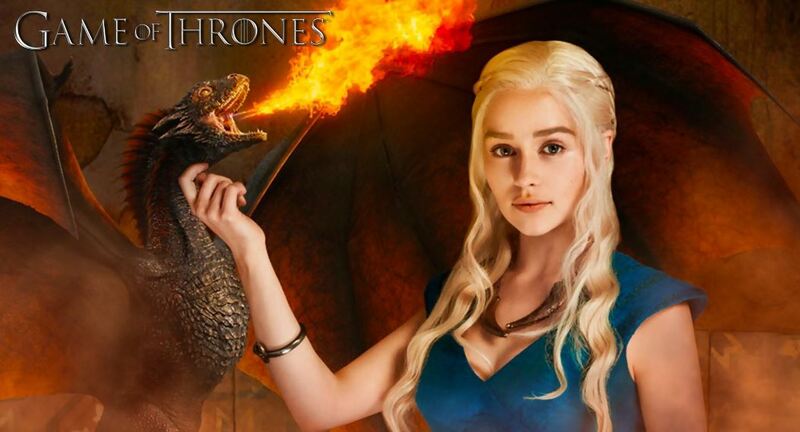 Dany uses the word in order to encourage her dragons to breathe fire. She first does it when she wants them to cook their own meat and now they can cook a lot more! The fact that the dragons understand high Valyrian has not been explained in the show. Dany’s dragons have interesting names and they are all named after important men in her life. 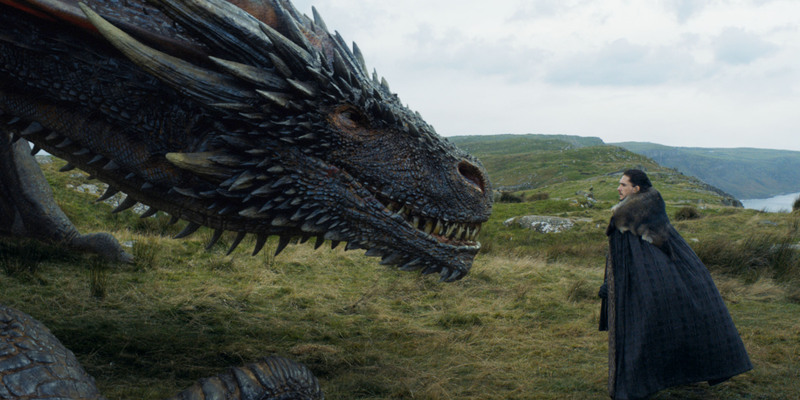 Drogon who is the largest and the most dominant is named after Khal Drogo who was Dany’s husband and the two eventually fell in love. Viserion is named after her brother Viserys who wasn’t very affectionate towards her but was an important figure who helped shape her life. Rhaegal is named after Rhaegar, Dany’s oldest brother who she did not get to spend much time with. Dany must have heard several stories about Rhaegar growing up and therefore named her dragon after him. Dragons are extremely dangerous creatures and even though they have intuition and some other qualities they are still predators. The show has hinted how dragons can turn even on their mother, after all, Dany didn’t literally give birth to them. 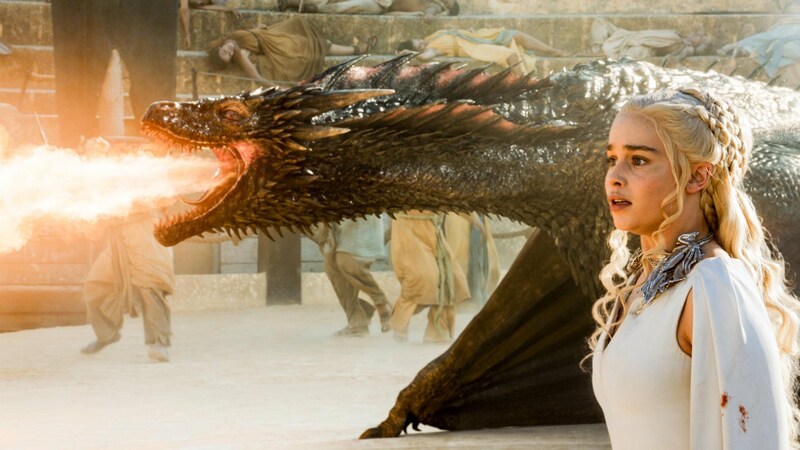 In GOT’s history, there have been incidents when dragons killed their riders mercilessly. Hopefully, it never happens to Danaerys. Dragons are predators and are extremely dangerous. 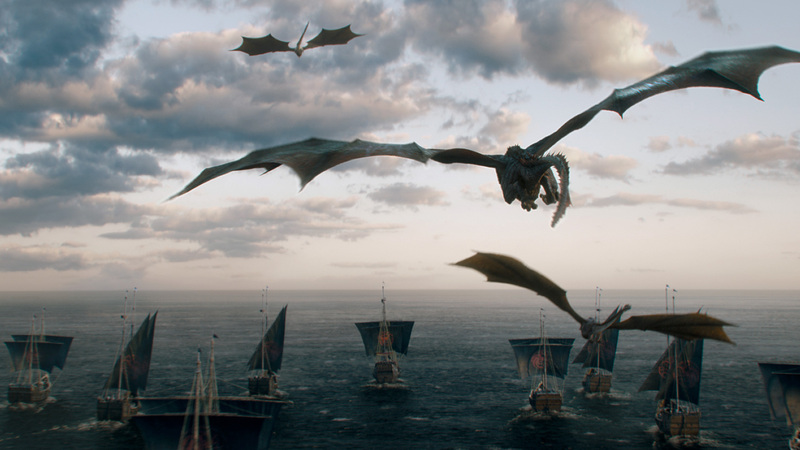 Dany considers her dragons as her children but that does not mean that the dragons will not fight each other. Dragons have even been noted to kill their own riders and also fight off other dragons in the books. The circumstances in the show are such that Drogon and Rhaegal will have to fight Viserion now that it is a wight. It would be interesting to see the dragons fight each other. This is the most interesting thing about the dragons on the show. In season 7 we see Jon Snow touching Drogon and the dragon doesn’t attack him. The biggest reason for this is that Jon is actually a Targaryen and the dragons can smell Targaryen blood easily. This is the reason that Targaryens believed in marrying off siblings because that would keep the blood line clean and dragons will not get confused. 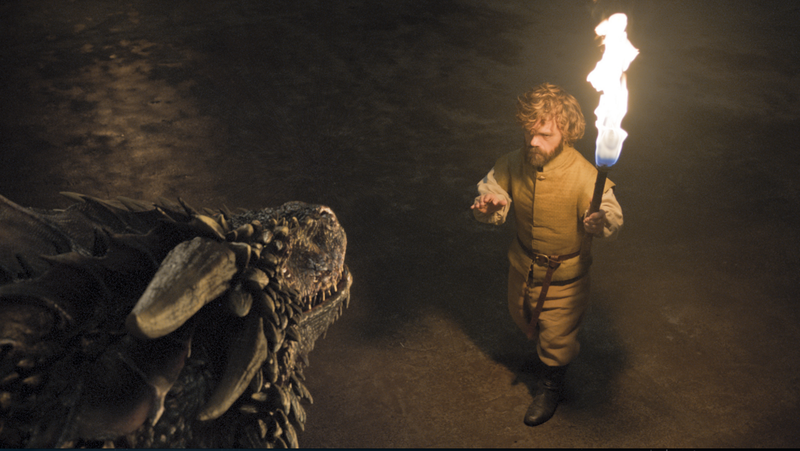 There was a scene when Tyrion went near the dragons and they did not attack him. This has led to the theory that Tyrion could be a Targaryen too but it could just be intuition too.